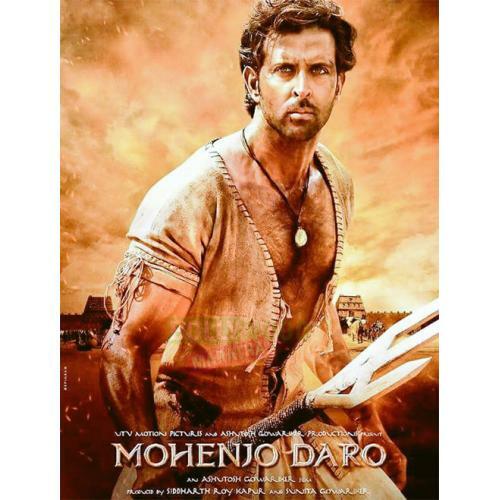 During the Prehistoric Indus Valley, in 2016 BC, the evil greed of a man is about to destroy one of the oldest cities in the ancient world, Mohenjo Daro. A young indigo farmer, Sarman, enters the city and meets Chaani, the daughter of the Priest, predicted to be the Origin of a New Society. Sarman, in his attempt to win Chaanis love, uncovers the secrets nobody was ever supposed to know about Chaani, about Mohenjo Daro and about his own past!